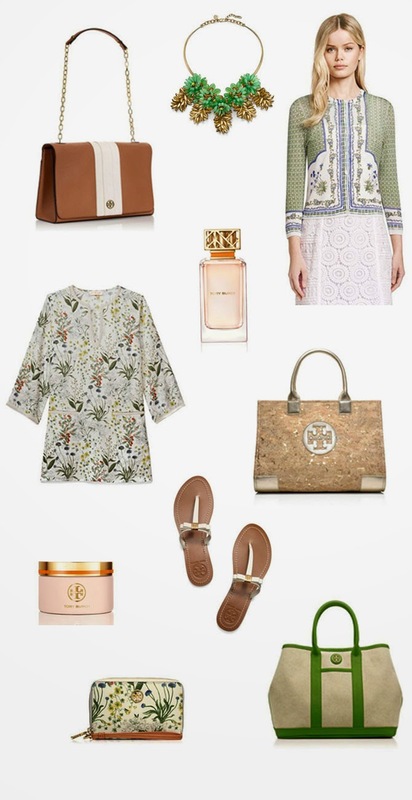 Tory Burch has the cutest Mother’s Day Gifts! If you order today, gifts will arrive in time for Mother’s Day this Sunday, no code required! Here are some of my favorite picks. The fragrance smells absolutely amazing! Great picks! Love that necklace! Hey,I LOVE my mom. She has always been there for me through every heart break, to every milestone, she has supported me and has been my rock. 🙂 I am becoming more and more like her everyday, but you know what if I could be anyone it would be her, because I love the person she is and her as my mom. These gifts would be so amazing to share with her. I didn't even get a chance to get her anything for mothers day yet, because I have been nonstop working my new job, 40+ hours a week. I promised her I would get her something special because her birthday was last month too. So this would be so perfect.Thank you so much….